They say the ‘highest Saudi authorities’ may be implicated in what is likely a violation of international law. 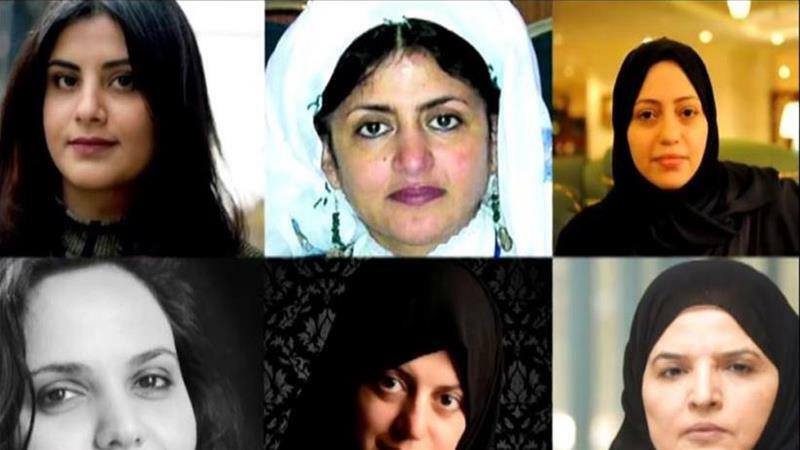 Three British politicians have endorsed reports stating that women activists detained in Saudi Arabia have been tortured, and said responsibility for what is likely a violation of international law could lie with “Saudi authorities at the highest level”. The conclusions of the panel indicate growing uneasiness among Western allies with alleged rights abuses under Crown Prince Mohammed bin Salman, the kingdom’s de facto leader who is already facing reproach over last year’s murder of Saudi journalist Jamal Khashoggi.